Northern Colorado is one of the state’s most vibrant and livable areas. It is also one of the fastest growing parts of Colorado. 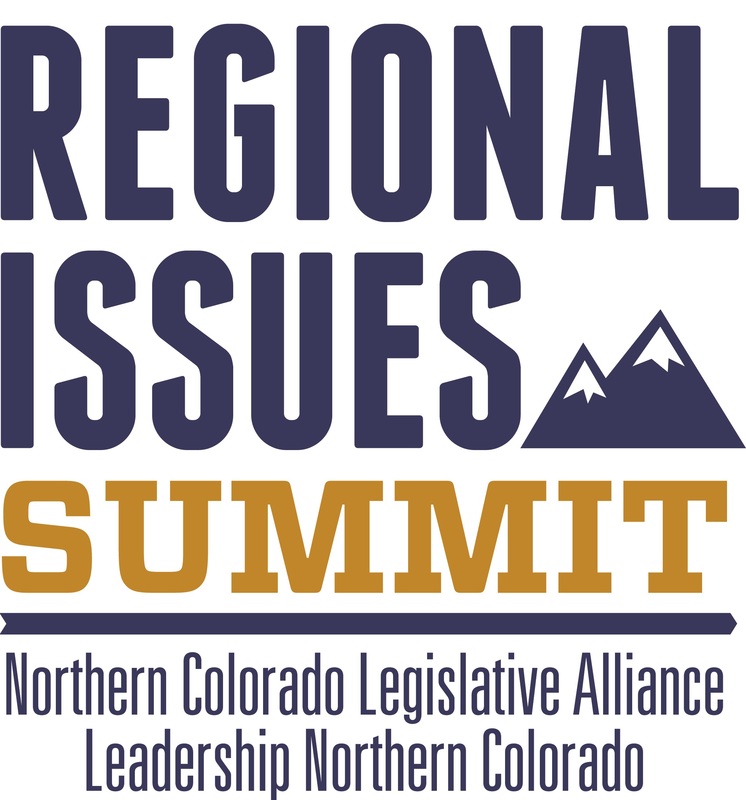 The Regional Issues Summit is a forum that will bring attention to some of the larger issues facing Northern Colorado. The half-day program will feature expert presentations, panel conversations and participant reactions. Business, civic, education and government leaders are invited to attend to help identify possible solutions to the area challenges. Key topics included in the Summit are: Regional Transportation Agenda, Water, Energy and Workers. The Regional Issues Summit is sponsored by Leadership Northern Colorado, the Northern Colorado Legislative Alliance, the Fort Collins Area Chamber of Commerce, the Loveland Chamber of Commerce, the Greeley Chamber of Commerce, the North Front Range MPO, Kaiser Permanente, AlphaGraphics, Brock & Company, Woodward, Encompass Technologies, Upstate Colorado and Old Town Media.